eMagine 2018 now accepting entries! Imagine…walking down the red carpet, your name in lights. People crowded around to get a glimpse of you and to see the premiere of your creative talents. 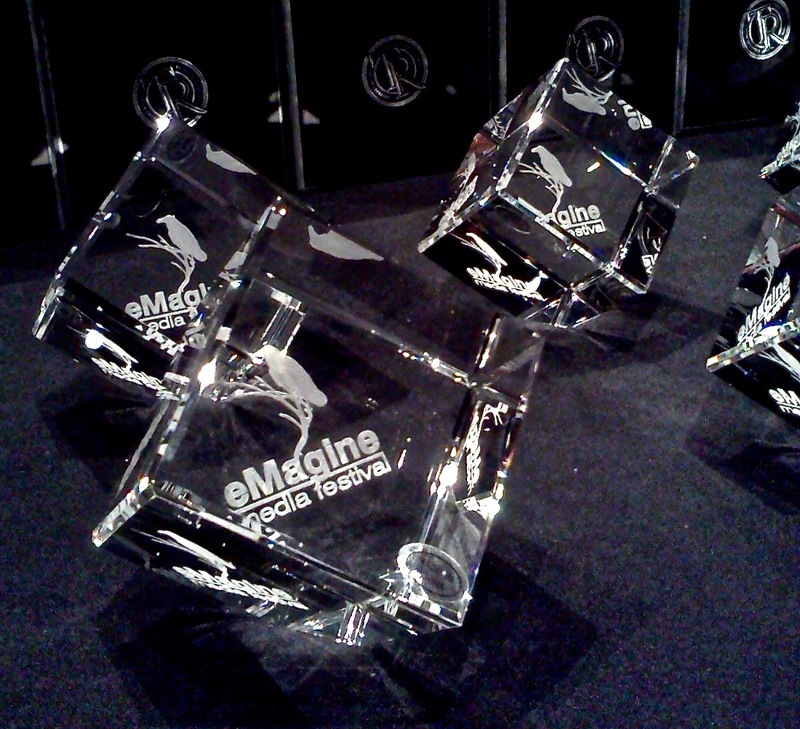 Now, eMagine…an evening of inspiration, celebration, and recognition of the creative abilities of students from all over the Midwest. 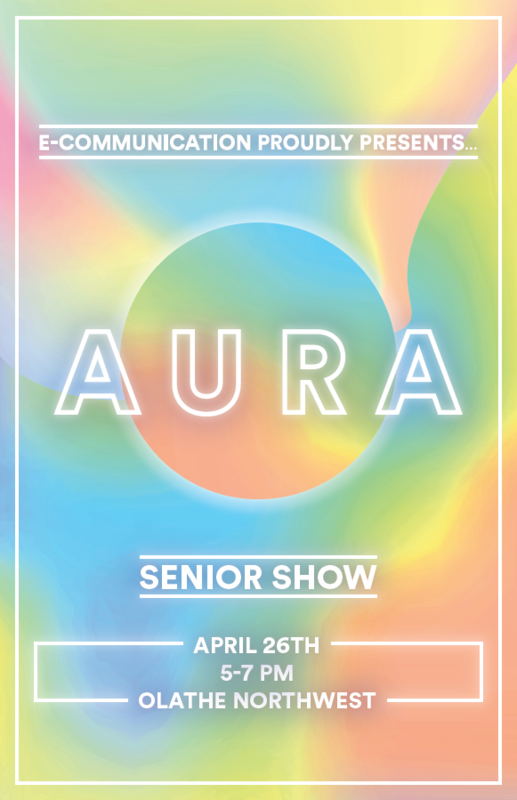 eMagine is a production of e-Communication at Olathe Northwest High School.